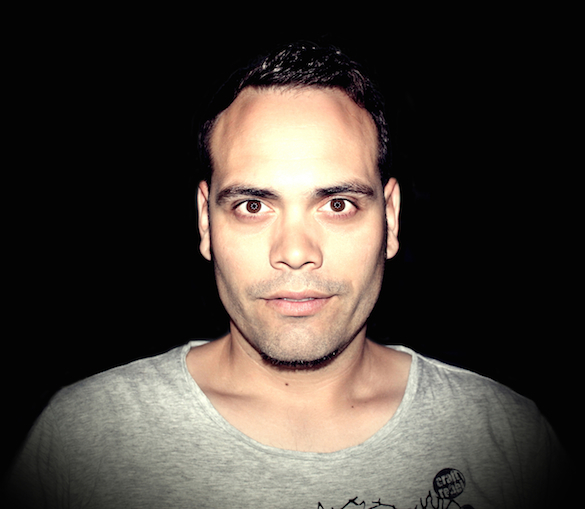 Sergio Fernandez is one of the most renowned Spanish electronic artists with a reputation that spreads worldwide, with various heavyweights consistently supporting his productions. He has received several nominations, granted by Spanish Deejay and DJ1 Mags, for best Spanish DJ, Best Progressive & Tech House DJ, best Tech House producer & many more. Production wise, Sergio releases have appeared on prestigious labels around the globe including; Great Stuff, Suara, Toolroom, Stereo Productions, Skint, Strictly Rhythm, Plastic City, Hotfingers, Kittball, Blackflag Records (Stacey Pullen’s Label) and of course on his own label Insert Coin Records. His latest release ‘System Overload’ via Maquina Music is out now on Traxsource and to celebrate that, he takes some time out to share 5 important tracks that have continued to help build & shape the production reputation. This mix is a remake of my classic track “Unfogettable Summer” which was initially released on Madrid based TUSOM (The Underground sound of Madrid). It sold more than 3500 vinyl copies, this new mix become a hit too and it was released on my label Insert Coin. One of the top sellers of my career so far, the mix of latin vocals with the happy tech house did it very well! Uplifting techno track with tribal drums. Almost every tech house and techno DJ played this track. My debut track on Toolroom Records, really nice relationship with this lovely label from that moment!